Mushroom Festival passes go on sale February 1st. Earlybird full festival passes will be selling at the discounted price of $225 for the entire month of February. After that, pre-event full festival passes will run $300. Passes are sold through Eventbrite, click here to buy your pass or tickets. Please sign up for our mailing list to be notified every year when sales begin, and to be the first to know when the schedule is complete. Festival passes provide different access than event tickets. Some events require a pass, and some do not. And some events are free! Where can I view the Schedule? 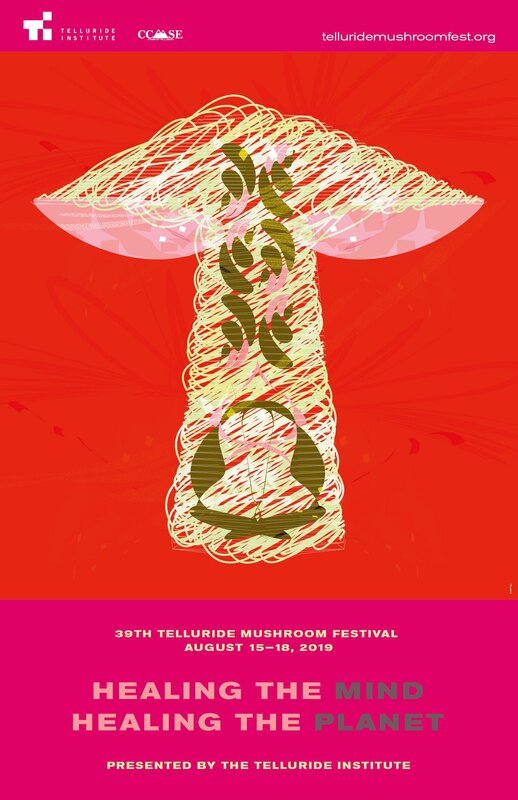 The full Telluride Mushroom Festival schedule is online (please note that all scheduled events are subject to change). What are the types of festival events? 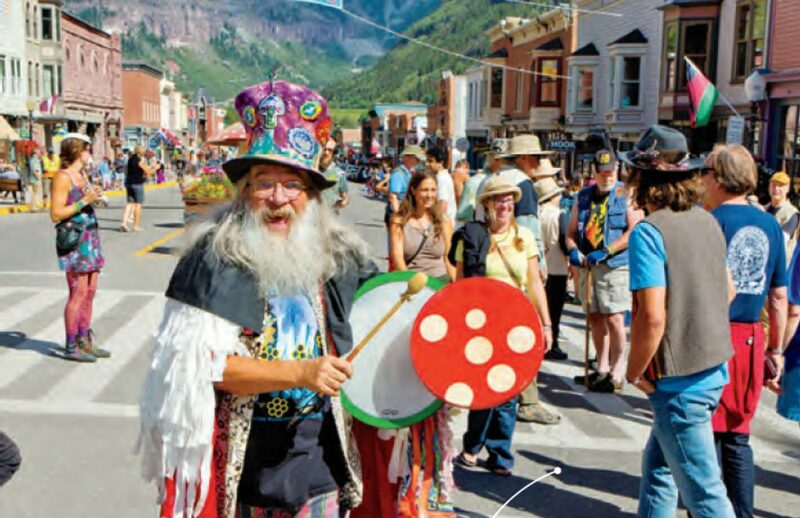 The Telluride Mushroom Festival has three different kinds of event types listed in this year’s program and on the SCHED online schedule. Where can I buy special event tickets? What is the difference between “Passes” and “Tickets”? Full Festival Pass: Gains attendees access to all main paid and free festival events listed on the schedule. DOES NOT INCLUDE “SPECIAL EVENTS”. Special Event Tickets: Are sold separately and are limited. Special Event tickets will be announced and released on a separate and later date than the full Festival Pass. All tickets and passes are sold through Eventbrite. Earlybird tickets are not refundable, but are transferable until Aug. 1. Full pass tickets are refundable until Aug. 1 and transferable up to festival registration Wed. & Thursday. Special Event tickets are non-refundable, but transferable until Aug. 1. All non-nonrefundable tickets will be considered “donations” to the Telluride Institute and eligible as tax write-offs. 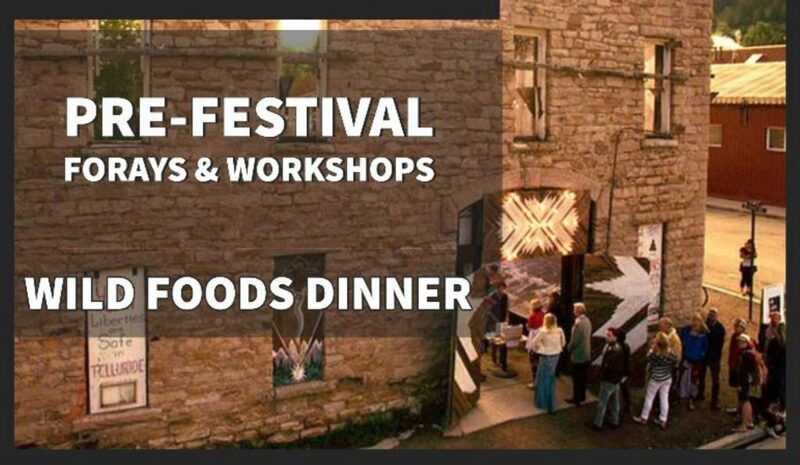 Transferred ticket notification by email or snail mail needs to be sent to Festival Manager (ashley@tellurideinstitute.org) by the appropriate deadline. Snail mail submissions received after the deadline may not be honored. A form refund letter/email will be drawn up to be sent in response to complaints or requests for transfer or refund. Volunteer Applications are now closed for the 2019 festival. Now accepting vendor applications. The application will stay open until all spots are filled. The Sheridan Opera House is in the center of town at the corner of Colorado (Main Street) and Oak Street. The Elks’ Park & the Specimen ID Tent are across from the Courthouse (clock tower) at W. Colorado & Oak St.
Town Park (pavilion). The Wild Foods Dinner takes place at the Core area (Tent). Camping in town park may be available.